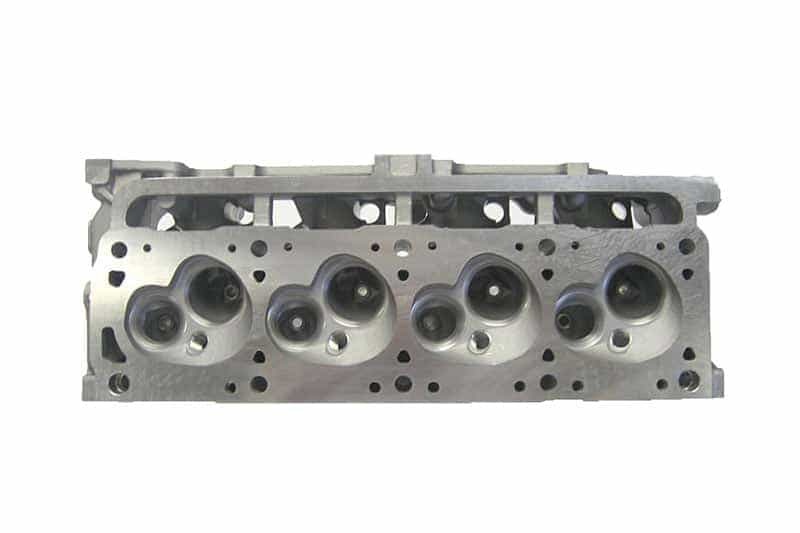 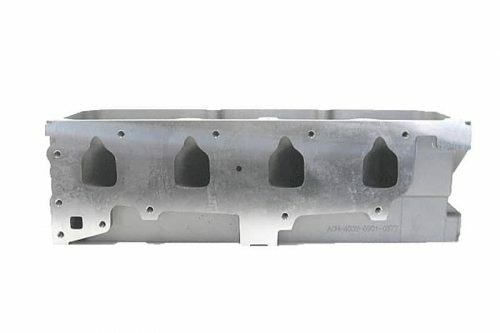 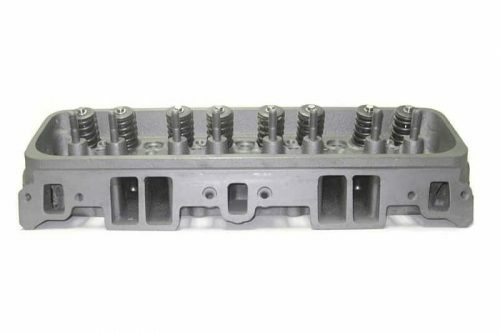 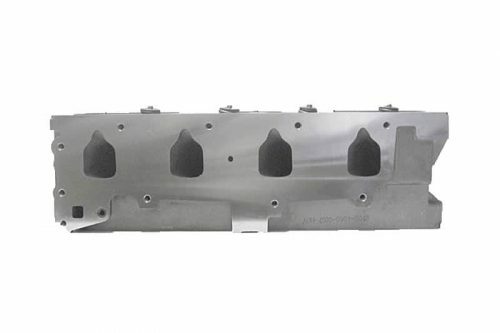 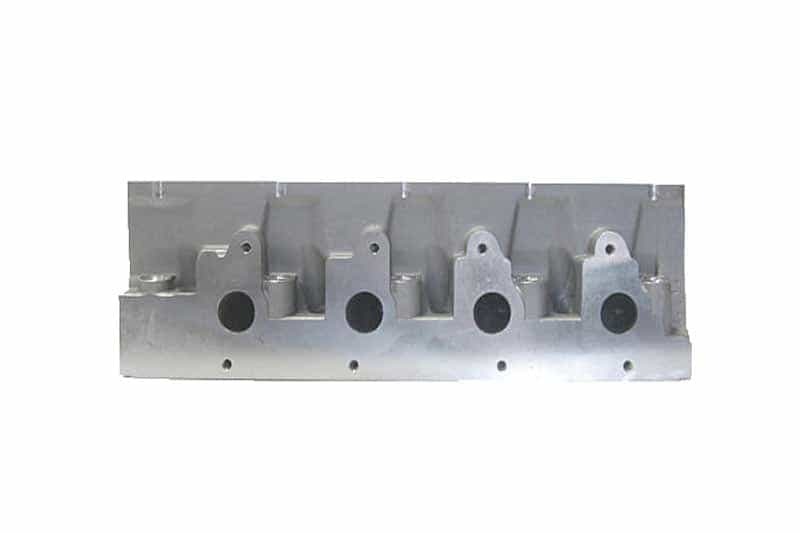 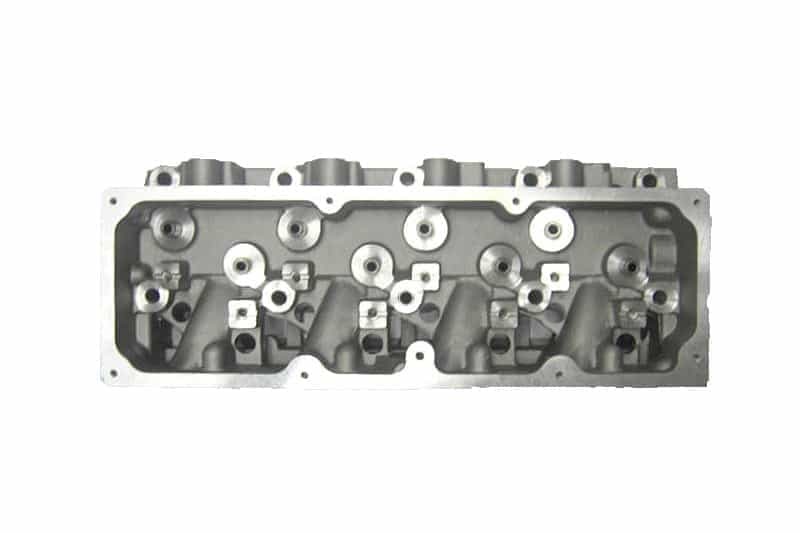 This ProMaxx cylinder was designed/developed this cylinder head from the factory GM 2.2 cylinder head. 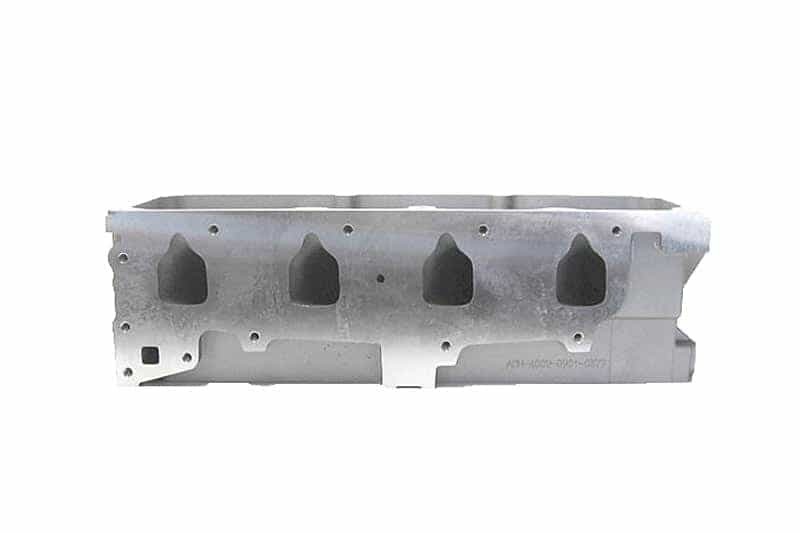 This is a new aluminum bolt on replacement for your GM 2.2 engine. 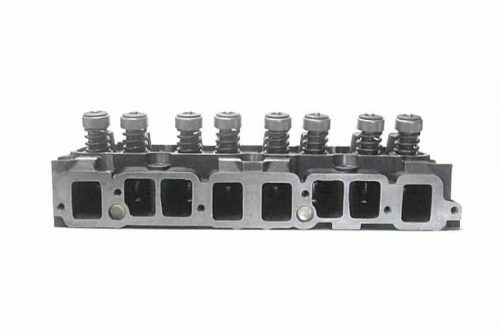 This fits GM casting number 146.